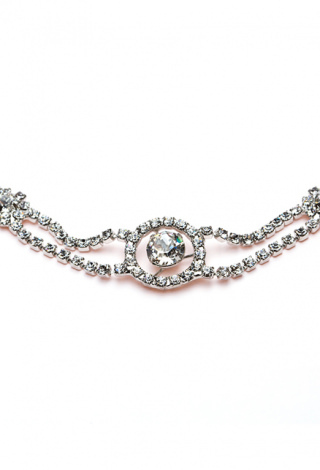 Combining classic motifs, this hair accessory is a new bridal classic. Use this comb as the finishing touch for your wedding hairstyle, and wear it again for formal events in the coming years. 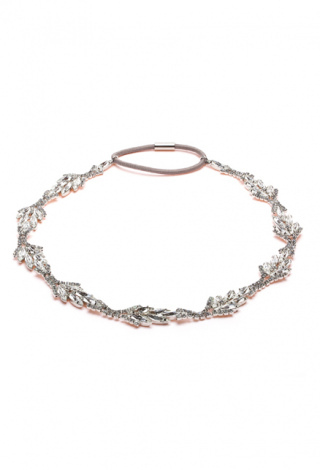 All Jennifer Behr headpieces are heirloom quality, lasting for generations to come. 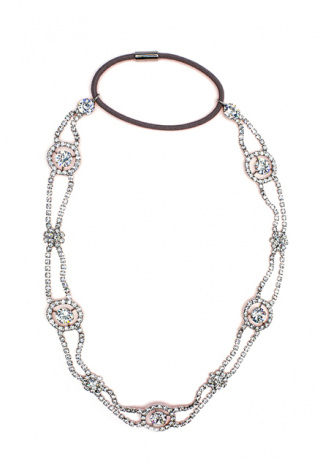 This delicate floral comb is handmade with Swarovski crystal. 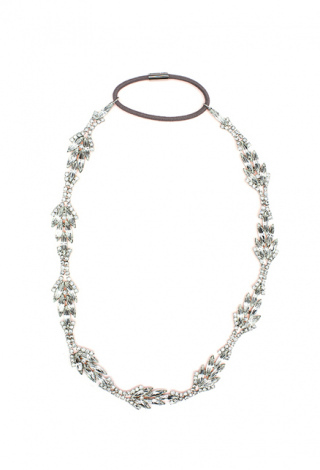 Each crystal is set by hand to ensure this headpiece has the highest quality construction. 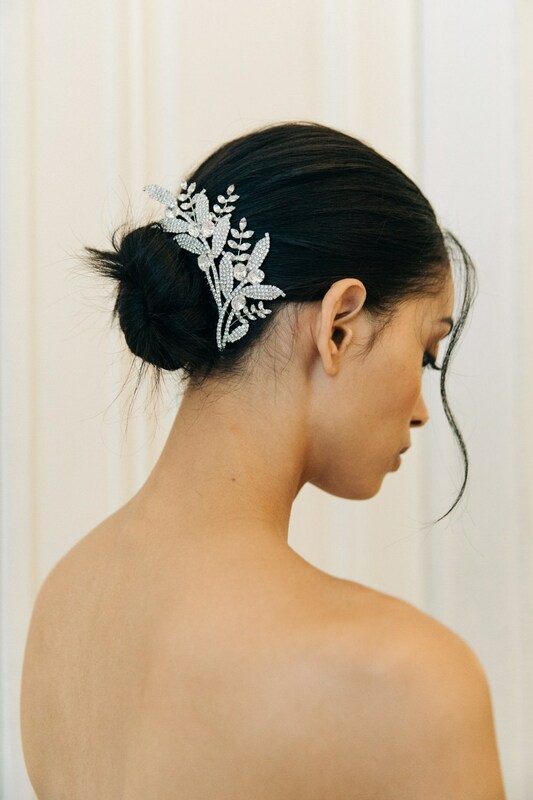 This wedding hair accessory can be worn underneath a long, simple veil for one’s wedding day, and is a good bridge to a post-veil reception look (since long veils aren’t the most conducive for a night of dancing and celebration 🙂 ). All Jennifer Behr hair accessories and headbands are handmade in New York City.